We believe that every person, in every corner of the globe, has the right to social advancement. Operating since February 2010, the Volta Aid Foundation is a registered non-government organisation at the municipal, regional and national levels. We are built around the fundamental belief that every person, in every corner of the globe, has the right to social advancement through education, knowledge and empowerment. Through education, knowledge and empowerment – we owe this service to humanity and to the people of the Volta region. Assisting in a variety of ways, we help people achieve outcomes that change their lives. From collaborating with local authorities to having strategic partnerships with other organisations – we work to achieve our shared objectives all for the benefit of the Volta Region. Impact the lives of fellow human beings by working in unison to teach, give and learn interchangeable skills and to leave footprints for those to follow in the future. Give hope by utilizing and committing resources to the development and support of local communities and in-need individuals. Educate and support the future leaders of Ghana through nurturing within the school environment, encouragement in the sphere of society and empowerment through knowledge. Educate communities, both urban and rural, and implement preventative-based education strategies targeting general first aid and the plethora of other deadly health issues. The Volta Foundation would not be possible without the hard work of our team. Coming from a broad range of backgrounds, we are incredibly dedicated and committed to making a difference in this area of Ghana. 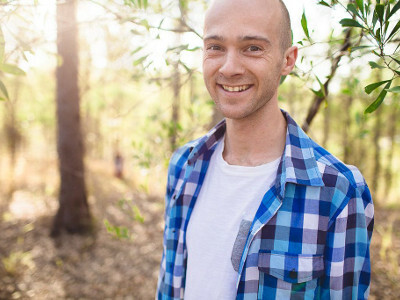 Eric has a passion for serving those in his community. A dedicated Rotarian, Eric chartered the Rotaract Club of Ho and has led the District in service outreach. 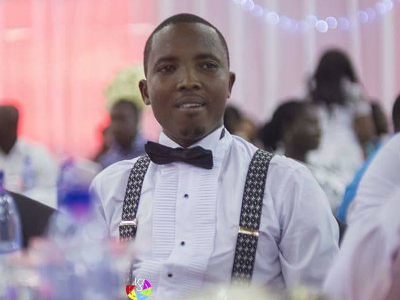 Eric is a trained accountant who likes nothing more than working hands-on with the people he meets, and has led dozens of outreaches to rural areas and has helped Volta Aid Foundation pioneer the diabetes outreaches. 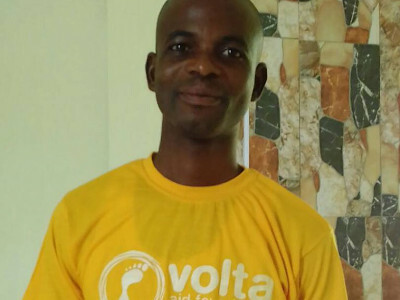 Alex has been with Volta Aid Foundation since the beginning. Living with his wife and children in Tsito, a small-town half an hour from Ho, Alex is a community man having spent the best part of ten years working to support his fellow Voltarians. Alex enjoys running the community health outreaches as it is a chance to engage with different communities. His mother is the head of the diabetes ward in the Ho Municipal Hospital. Ashley founded Volta Aid Foundation after experiencing the warmth of Ghanaian culture and recognising that more could be done to support vulnerable individuals, families and communities. After two years in Ghana he returned to Australia after transitioning the foundation into the hands of a local team. Ashley remains passionate about all things Ghana and is committed to improving the lives of those in the Volta Region.